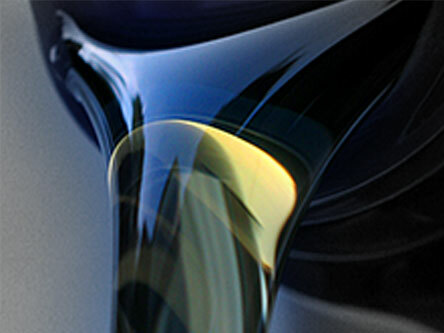 Should You Spring for Synthetic Oil? 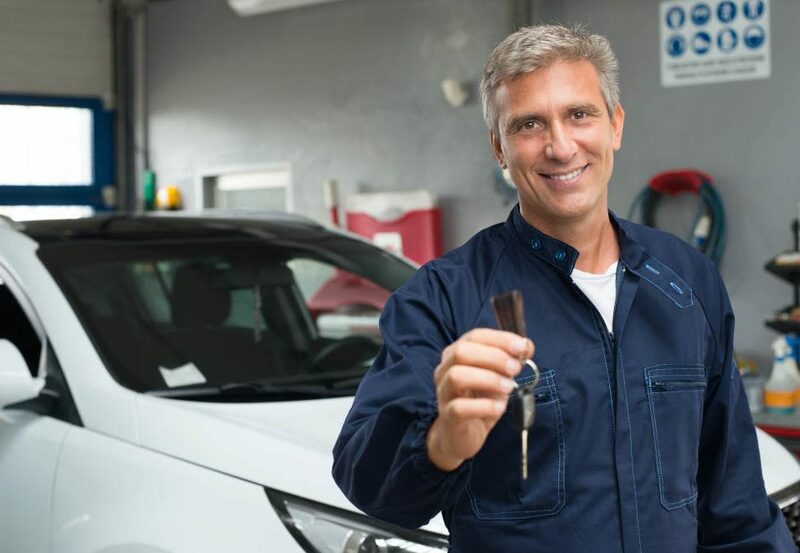 Regular Maintenance is of prime importance to keeping your car safely on the road and keeping up with scheduled maintenance can not only save you big money in repairs; but will also make sure your car runs better for longer. 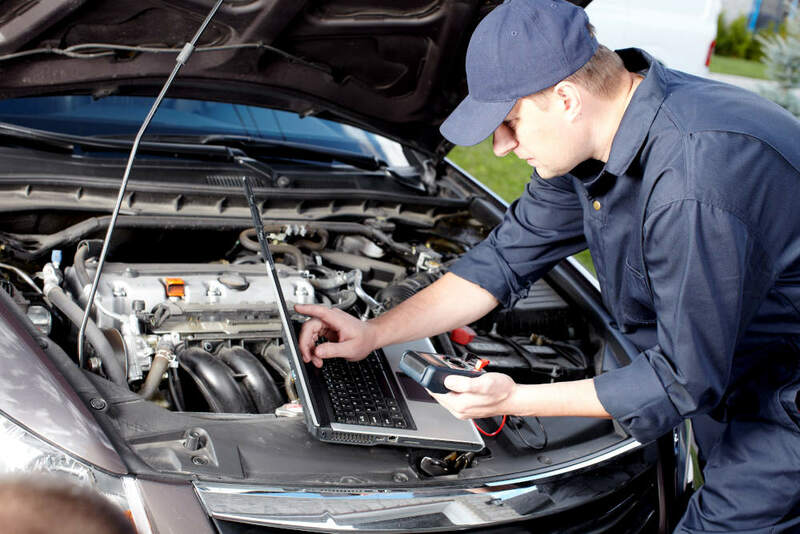 Vehicle manufacturers recommend regular maintenance schedules with specific service intervals in order to maximize the performance of your car or truck. 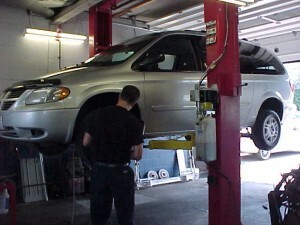 If you have ever had any maintenance or repair to your vehicle, you have probably heard someone recommend actions that may be due. These maintenance procedures should be done on time or as close to their due date as possible to avoid expensive repairs later. Three Months: every ninety days, the coolant level, oil level, brake and power steering fluids should be checked. These components get the most use and it is important that the fluid levels are within the prescribed limits. The lug bolts on your wheels and larger engine parts should also be checked for torque. Six Months: in addition to the three month fluid and bolt checks; brake, spark plugs, and tires need to be inspected for wear and proper function. At this point, you battery should be inspected and cleaned as well as replacement of the windshield wipers. If your battery builds up corrosion on the terminals, it could mean a major and costly repair on the electrical system. 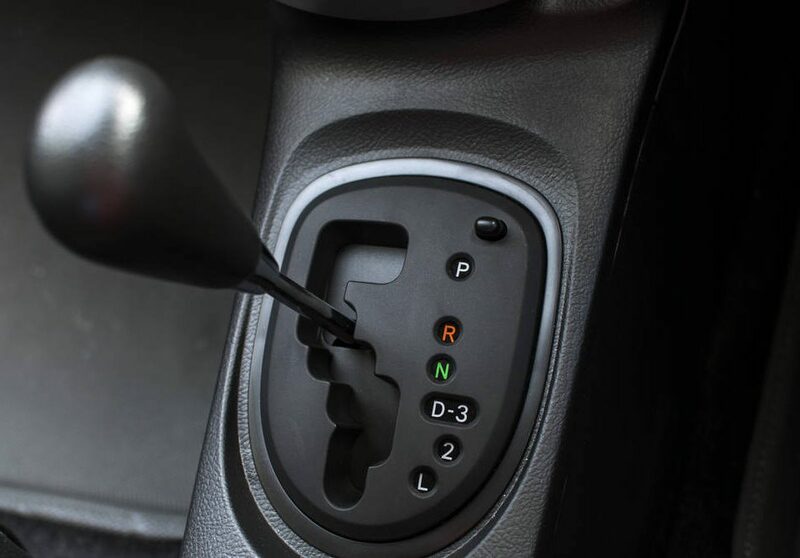 Every Year: in combination with the previous three and six months checks, there are several maintenance procedures that need to be performed including radiator flush; new spark plugs; replace fuel filter; replace brake pads; and, maintain the sensor to the anti-lock braking system. While it may seem time consuming and a bit of an annoyance, ensuring that your vehicle is regularly maintained is important to the safe operation on the road. Furthermore, making sure your car or truck is in top shape will also save you huge amounts of money in needless repair bills.